Whether you like it or not, electric cars are part of our future, and I hope that my next one will be able to function without the need of any gas. 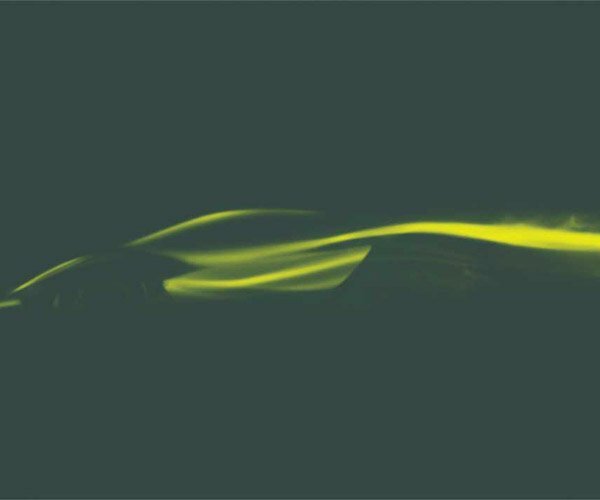 Distance races are quite important, because they allow teams to showcase and iron out the faults in rapidly-developing electric vehicle technologies. 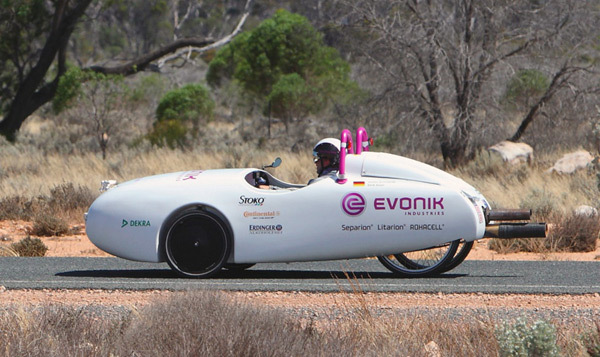 The tiny two-seat Evonik Wind Explorer electric car has traveled across Australia, which covers about 3,100 miles from the Indian Ocean to the Pacific Coast. Incredibly, the trip used less than $15 in electricity. The EV was run by rechargeable lithium-ion batteries, which are capable of being juiced up by a mobile wind turbine, producing enough energy to travel 174 to 224 miles a day. 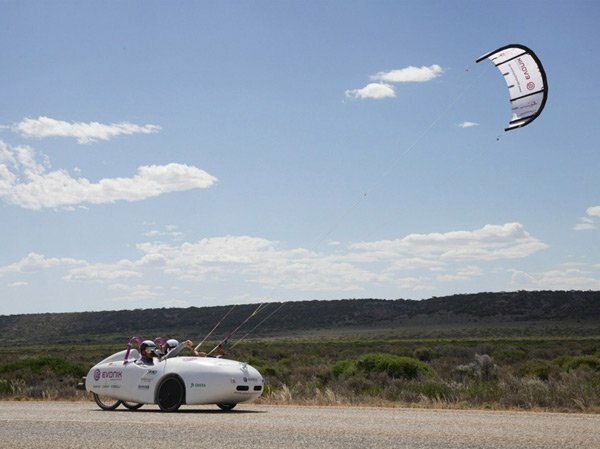 The Evonik car was constructed out of lightweight carbon fiber, and has a kite that gives it an added boost in the wind – but wouldn’t be very practical in the city. I wonder when I’ll be able to use this kind of vehicle to travel around daily.